Low balance. Mobile deposit. Unusual activity. 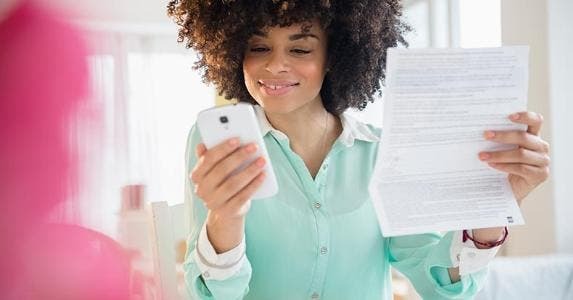 If your bank isn’t already notifying you about these issues with your account, you probably haven’t set up the alerts in your mobile banking app. And that’s something you might want to do right away. 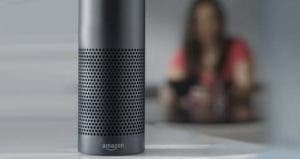 Because they will help you stay informed about your finances whenever, wherever and however you want, says Michelle Moore, head of digital banking at Bank of America. These alerts are highly customizable and can be part of your best practices for smart financial management. 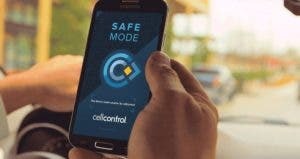 Log in to your bank’s app or give your financial institution a call for help setting up alerts. RATE SEARCH: Find an internet-based interesting checking account today. So, what exactly do these alerts do? The low balance alert sends you a text message when your bank account balance drops to a predetermined amount, which could be $20, $500 or some other number you select. “It’s information that helps you avoid overdrafts or spending money. Maybe you need that alert to say, ‘I can’t make that trip to the mall tonight,'” Moore explains. The mobile deposit alert sends you a text message when you use your smartphone to submit a check to deposit to your bank. You can also set up an alert to track when checks clear through the banking system and new funds are available in your account. Most checks clear the night they’re deposited, but some can take a bit longer. With both alerts, you’ll always know the status of your deposits. 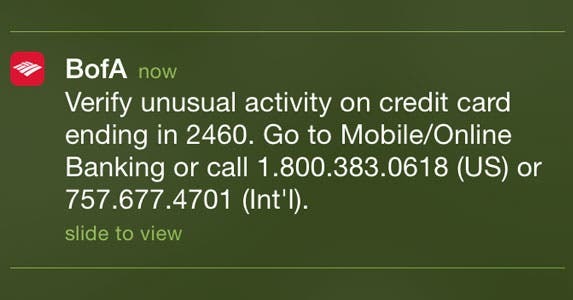 The unusual activity alert sends you a text message if your bank detects activity on your account that could be fraud. Examples include transactions beyond your usual haunts, spending that doesn’t fit your pattern, transactions for unusually high dollar amounts and multiple fast-paced transactions. 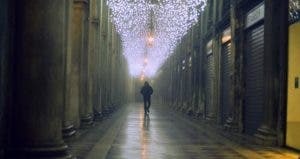 “If you’re traveling somewhere that you normally don’t shop and we think it’s fraudulent, we would send you a text saying, ‘Is this your transaction? '” Moore explains. Although someone who has fraudulently used your bank account can’t necessarily open new lines of credit, it doesn’t hurt to check your credit report for unusual activity if you’re a bank fraud victim. Get your report for free at myBankrate. Alerts can be tricky to set up. A 2015 study from Javelin Strategy & Research found consumers often had to search through multiple menus online and complete as many as 10 steps to create a bank alert. Still, alerts are hot stuff. 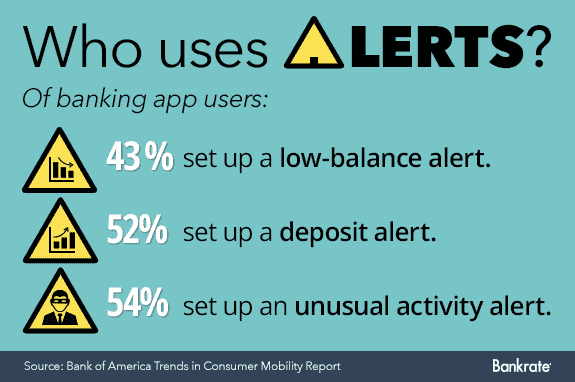 A June 2016 Bank of America survey found that 87% of people who use mobile banking had set up alerts. An earlier Federal Reserve study found 57% of mobile banking users had received a text message, push notification or email alert from their bank. Not using alerts means you’re missing out on an opportunity to better understand your banking activities. You could be hit with returned items or overdraft fees, or you could just be perpetually confused about your finances.